Mrs. Hall’s and Mrs. Striplin’s classes of first and 4th grade students had visitors from Graphic Packaging International today. 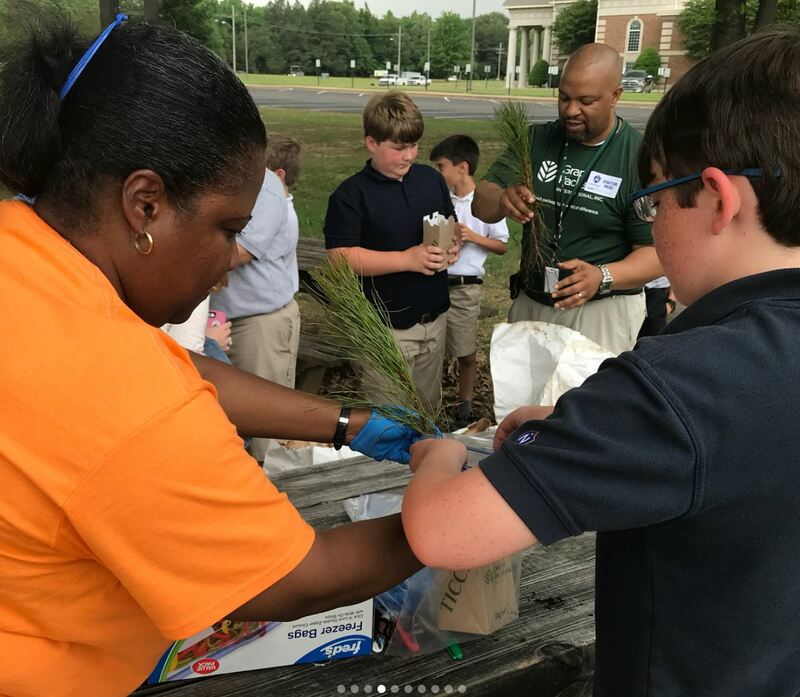 Students learned about recyclable, renewable, and biodegradable paper products, and heard how trees are made into paper products. They also learned that trees are renewable with 2.5 billion new trees planted every year. 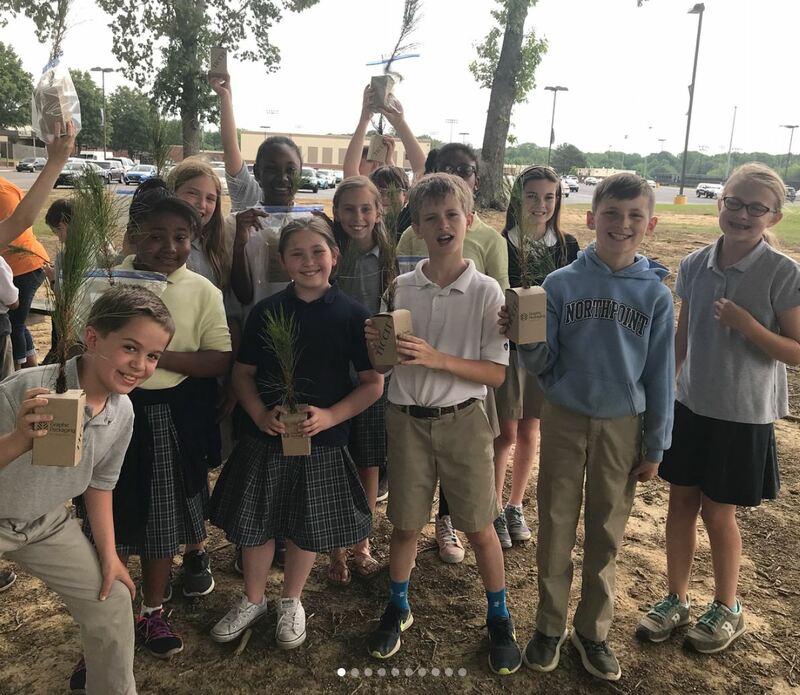 Students also were given trees to take home and plant in biodegradable boxes. 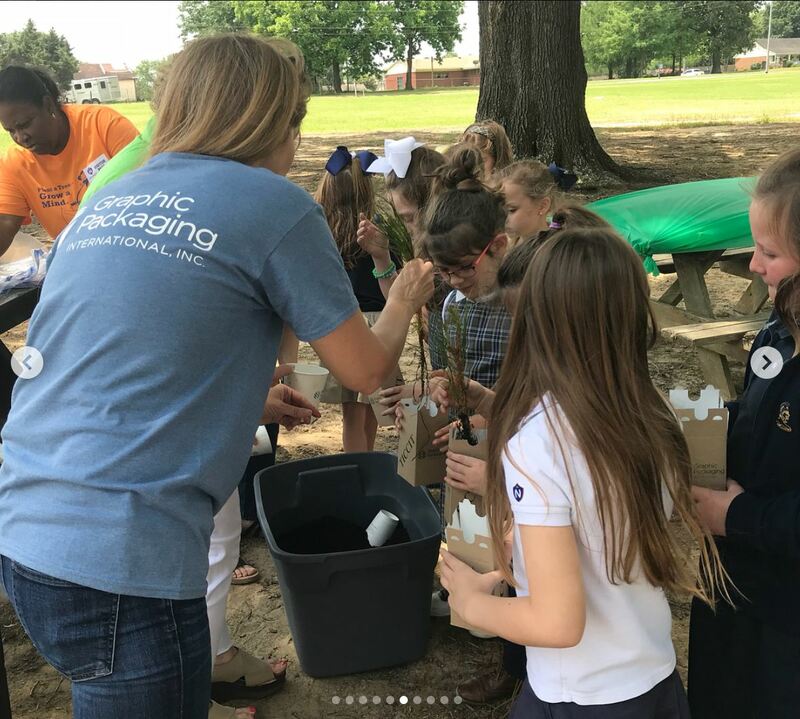 Everyone had a great time learning about the process of making paper, learning about recycling, and being reminded how important it is to keep planting trees!